I found the 1502 Emerald premium handmade cigars to be uncharacteristically mellow for such a dynamic blend of Nicaraguan tobaccos. The cigars subtle strength and easygoing smoothness comes from aging these fine leaves for five years in cedar cabinets before they are unveiled. With lush flavors of cedar, earth, cocoa, and some subtle floral tones, the 1502 Emerald has more than enough character and complexity for the seasoned aficionado while not overpowering the novice. 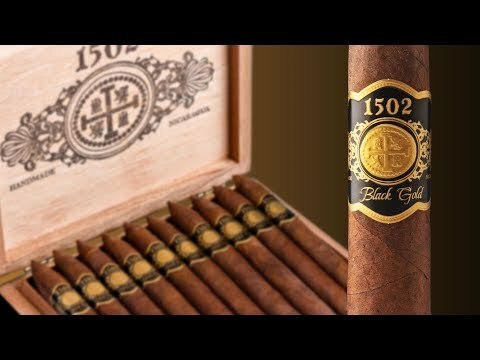 Enrique Sánchez, owner of 1502 cigars, set out to create the perfect any time of the day cigar, and he accomplished this task with overwhelming success.